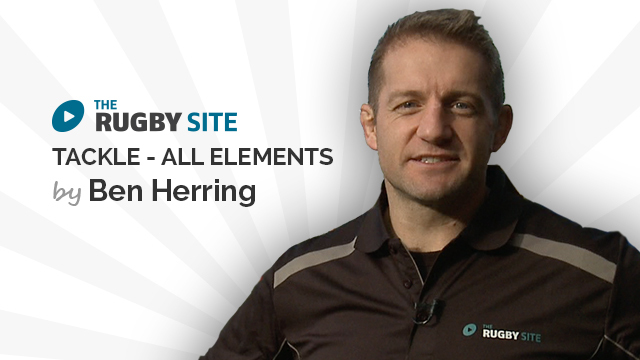 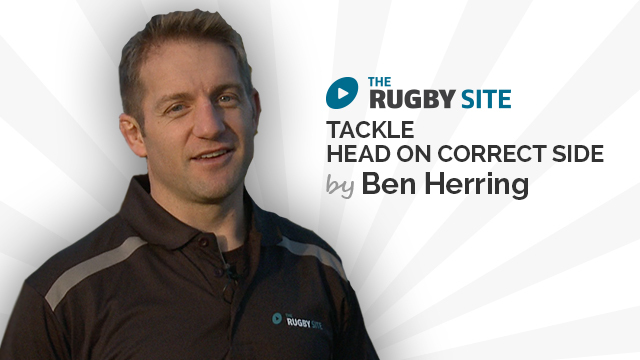 In this series, ex Rugby Site Manager and Otago rugby coach Ben Herring narrow down the skills of the tackle to their core components. 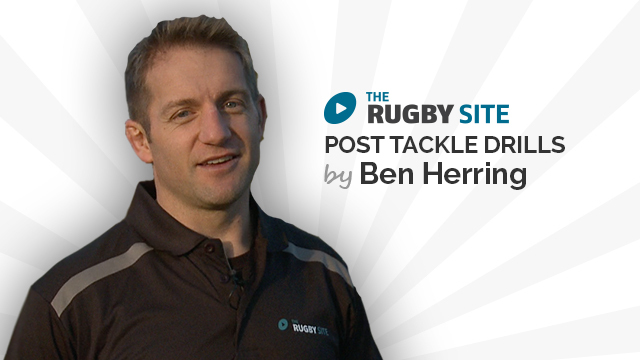 With each video Ben builds them up to complete a tackle. 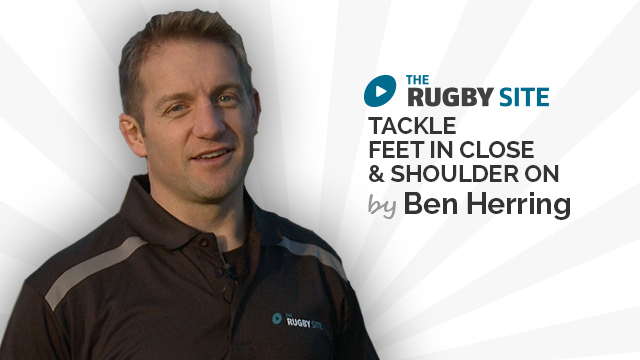 Ben also provides some drills and a training plan. Ex Rugby Site manager and Otago coach Ben Herring starts the series with one of the basics of the pre-tackle. 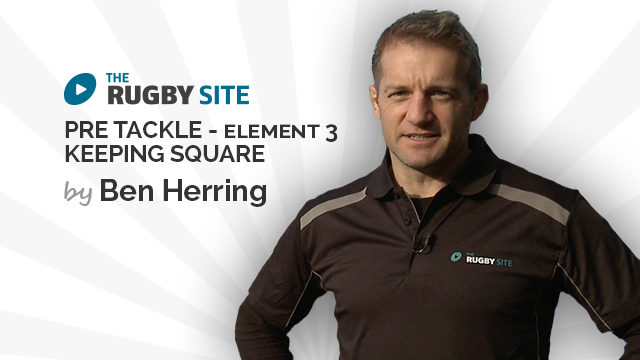 i really like what he is teaching.